Thank You! - MALIAN MANUSCRIPT FOUNDATION INC. Thank you for your important donation ! You are now an "Ambassador of Peace." M﻿uch as the Dead Sea Scrolls were heralded as the great Manuscript find of the 20th Century, the Manuscripts of Timbuktu may prove to be the most important revelation of the 21st Century. Just as the Dead Sea Scrolls have illuminated the puzzle pieces of Christianity and Judaism, the Manuscripts unlock significant insights into Islam and its roots, which are shared in common with Christianity and Judaism. 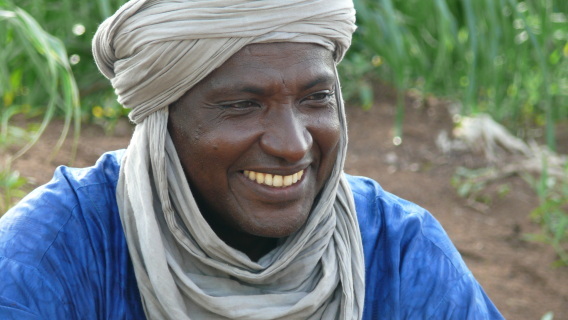 ﻿Influenced by traditional West African thought and by scholars from around the world, nearly one million Manuscripts of Islamic Doctrine were recorded in Mali from the 12th through 16th Centuries, and have been passed down from generation to generation. 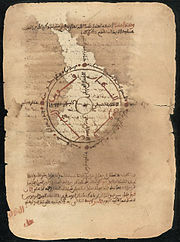 These Manuscripts span diverse topics, including: architecture, astronomy, chemistry, healing, history, humility, jurisprudence, legislation, mathematics, medicine, music, mysticism, philosophy, religion, women’s rights, children’s rights, animal rights, and most important, the peaceful resolution of conflict through dialogue, tolerance, understanding and forgiveness. 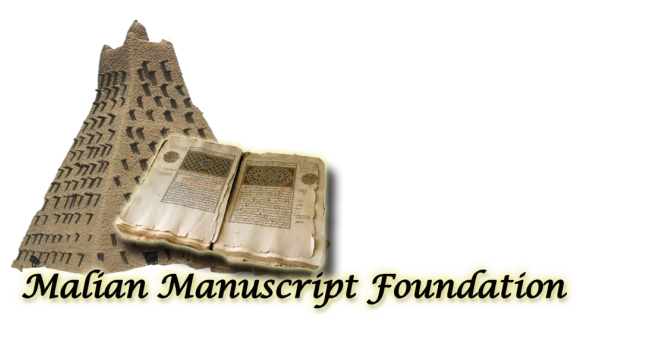 Every donation to the Malian Manuscript Foundation not only helps to save the Manuscripts, but also builds our alliance for world peace. And the stronger that alliance, the greater the results. We are all joined together as one in this worthy mission. Each of us is essential to the whole. And every Donor advances our GOAL, which is to save the Ancient Manuscripts of Mali, and thereby improve Global Harmony and Understanding. Now, all that is required from each of us is a pure heart, a youthful spirit, high hopes for peace, and an enduring faith that each task will be pursued until every goal has been accomplished. If preservation is not undertaken immediately, the ravages of the Sahara sands, losses due to theft, destruction, weather, poor storage, and time itself, will forever usurp this critically important cultural, literary and human legacy. Those who possess the deepest understanding of the Manuscripts’ contents, and have inherited and retained the ancestral knowledge and practices of these writings, are a dying breed. Sacred buildings are vanishing as well, including the 14th Century Timbuktu University, once the center of learning for all of Africa, and deemed a World Heritage Site “in danger” by UNESCO.